Start taking classes at Pilates West and other studios! The Pilates Reformer glides you through exercises giving and taking away, resistance. The reformer was built to allow clients to move easily and really focus on the exercises, the muscle imbalances, challenge stability, and stimulate the mind. Why Reformer+? Because this Balanced Body Allegro2 Reformer has much more to offer than your ordinary reformer, come try it! There are no upcoming “Reformer+” classes on this day. Please wear comfortable clothing you can move freely in. Most classes are held barefoot and some people use their own grip socks. Bring a water bottle & be ready for a great workout! 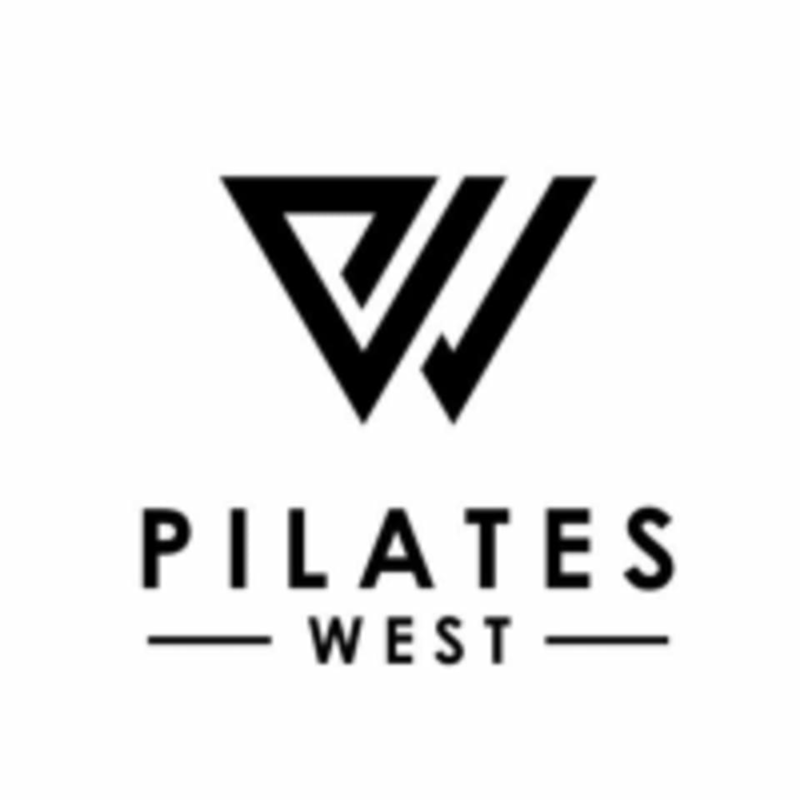 Pilates West is located at 6340 Highway 290 West in Austin, TX. *The entrance is around to the side of the building, you will see the double grey doors under the red awning and Pilates West sign. They also share space with Ironsmith Fitness. Robin was very helpful and provided gentle corrections, loved her class! Love this studio and Robin!!! Always a fun group of people to workout with as well. LOVE ROBIN AND THIS STUDIO!!! New ClassPass Fav!!! This is a traditional Pilates reformer class, which I tend to enjoy more than others. Robin was amazing, super informative, and great at assisting with technique. I LOVE this studio and will for sure be back. Love this studio! I highly recommend taking Pilates classes with Robin. Shes wonderful.